We have just what you are looking for at Culverhay Leisure Centre. With a wide range of sporting activities, why not bring the family along. 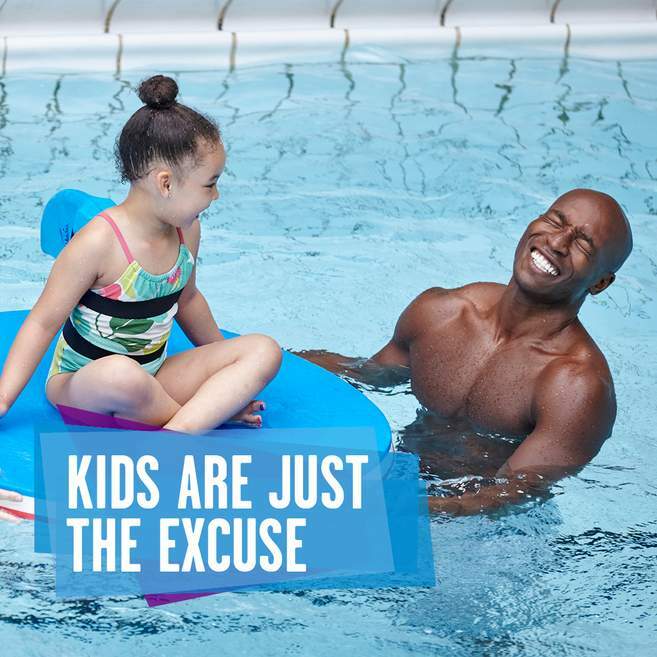 Our family fun sessions in the pool are a huge hit with people looking to enjoy some time out with the whole family. Both the kids and adults will benefit from the quality time spent together and the encouragement to keep your children active and healthy.